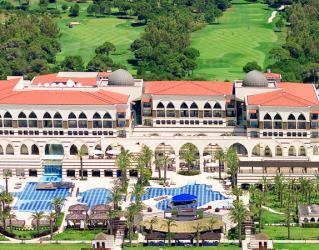 Kempinski Hotel The Dome is a 5* hotel in Belek that offers luxury accommodations, top service and great golf, making for a wonderful holiday. The resort is located between the inviting blue waters of the Mediterranean and the pine forests surrounding the golf courses; making it a perfect choice for a distinguished holiday experience. Influenced by the majestic Seljuk architecture, the reflection of magnificence is seen all over the resort that enhances the refined and sophisticated concept. Wherever you turn your head is a piece of art here. The personalised service, superb rooms, beautiful sandy beach, exquisite culinary options, splendid views and the golf courses just outside will add joy to your delightful stay. 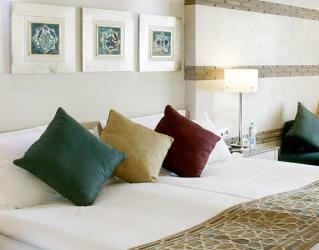 The spacious rooms of the resort are decorated in an elegant Seljuk style. Some of the rooms are found in the main building while others have their separate areas within the hotel grounds, offering splendid views of the Mediterranean Sea or the golf courses. They are all equipped with an LCD TV, internet, safety deposit box, minibar, tea and coffee setup, hairdryer, bathroom toiletries, bathrobes and slippers that will fulfill your needs throughout your stay. 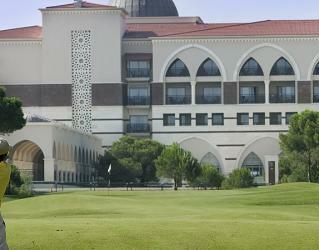 Kempinski Hotels The Dome has easy access to the Antalya Golf Club, home to the 2 famous golf courses Pasha and PGA Sultan. 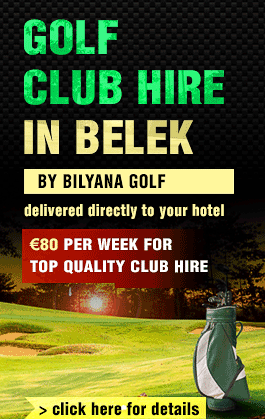 The resort is also located in close proximity to 13 other popular golf courses in Belek, providing wonderful golf experience. Comfortable yet elegant in style, Lale Restaurant serves an exclusive buffet for breakfast, lunch and dinner that will appeal to your taste buds. 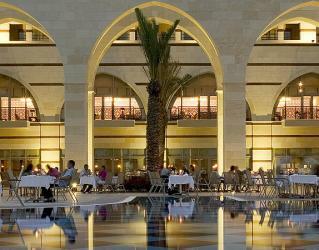 The 3 A’la Carte restaurants serve irresistible dishes, each with its own atmosphere and ambience. 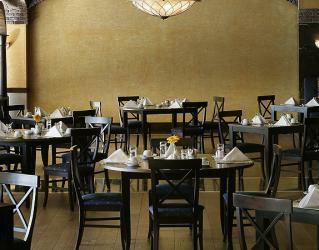 The Trader’s Spice offers Pan-Asian cuisines, covering treats from the Indian Ocean to Far East. The impressive presentation of the dishes with impeccable service and the interactive show kitchen that makes you a part of the excitement will be an unforgettable experience. Set in a fascinating atmosphere, where you will feel the European charm, the finest tastes of Italian cuisine are served in Cilantro Restaurant with complimentary selected wines. In the summer season, enjoy alfresco lunch and dinner in the Palm Pavilion Bar & Grill, serving grilled fresh seafood and unique menu selections overlooking the seafront views of the Mediterranean. If you would like to stay in for a meal, room service is available 24 hours with an extensive menu. 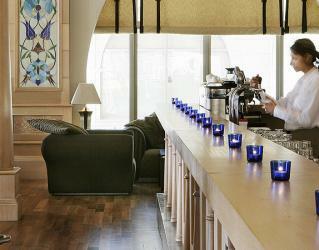 The resort offers a wide variety of alcoholic and non-alcoholic drinks. 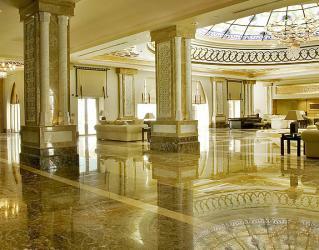 Get taken away by the live music and stunning views outside while at The Piano Bar in the lobby. Enjoy the panoramic view of the Mediterranean at the Dome Café while sipping your champagne or end the day by relaxing with live music and drinking a cup of coffee. Overlooking the PGA Sultan golf course, the luxurious and stylish Putters Bar is the perfect venue for reviewing your day on the golf course while having a drink. 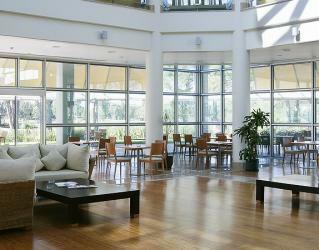 The Dome Sanitas Spa and Thalasso Centre is one of the largest spa facilities in Turkey. Experience relaxation and rejuvenation with the wide range of beauty treatments, massages and therapies offered. 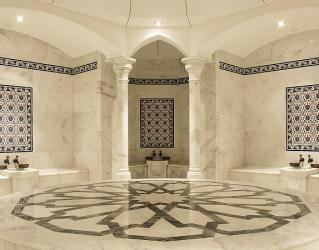 The guests freely benefit from the traditional Turkish Hammam, sauna and Thalasso pool for a full spa experience. If you don’t want to skip your exercise routine, you can spend some time in the fitness centre here featuring the latest state of the art equipment. Head over to the Putters Bar to watch the latest sporting events. In the summer season, trying water sports with various options is a fun way to spend time in the sun. 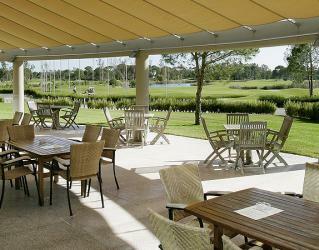 Board games, a tennis court, table tennis and live music are also available. Just wanted to drop you a quick note now we are back from Turkey. First of all thank you for all your help on this. It was great week away and I honestly couldn’t fault it. 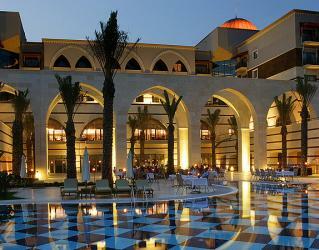 The Kempinski is quite a hotel and was very much 6 * rather than 5. 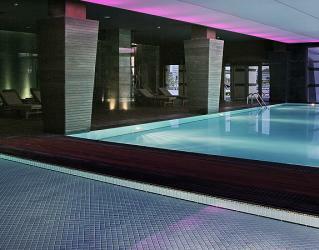 It was absolutely immaculate and the staff couldn’t have been better. For your info it was very quiet last week which was perfect for us but for someone looking for some lively night life then not the place to go I would suggest! All the transfers and pick us worked without a fuss. I would rate the courses as Sultan – Pasha – Titanic in that order but they were all in very good condition and extremely well organised at check in. All in all a fantastic holiday and I will do a return trip if I can. The Kempinski Dome is wonderful..but most of all I cannot thank you enough for your excellent attention..
We have been treated with the very best of service from Bilyana and I am already an avid customer... so thanks a million. I will of course be sending you an email on our return to let you know how the whole week went.